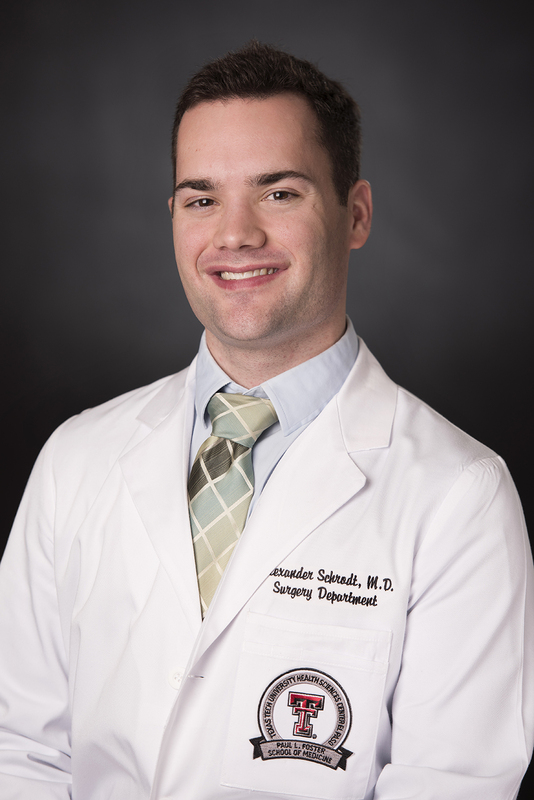 This year, Paul L. Foster School of Medicine (PLFSOM) surgery resident Alexander Schrodt, M.D., was invited to present his research at the 47th World Congress of Surgery in Basel, Switzerland. Paul L. Foster School of Medicine surgery resident Alexander Schrodt, M.D., was invited to present his research at the 47th World Congress of Surgery in Basel, Switzerland. Dr. Schrodt’s presentation, titled “Child Motor Vehicle Restraint Is a Public Health Concern on the U.S.A.-Mexico Border,” analyzed motor vehicle collisions in El Paso over a six-year period. He also analyzed data collected by El Paso’s Safe Kids, a local organization that inspects if children are properly restrained in vehicles. Findings showed that children are less likely to be properly restrained as they age. For example, infants were found to be properly restrained 58 percent of the time, compared to just seven percent of seven-year-old children and zero percent of eight-year-old children. Dr. Schrodt’s trip was supported by Texas Tech University Health Sciences Center El Paso (TTUHSC El Paso)’s Meier-Mounsey fund. The fund was established in honor of Professor Emeritus Donald E. Meier, M.D., for his outstanding contributions to pediatric surgery in the PLFSOM.